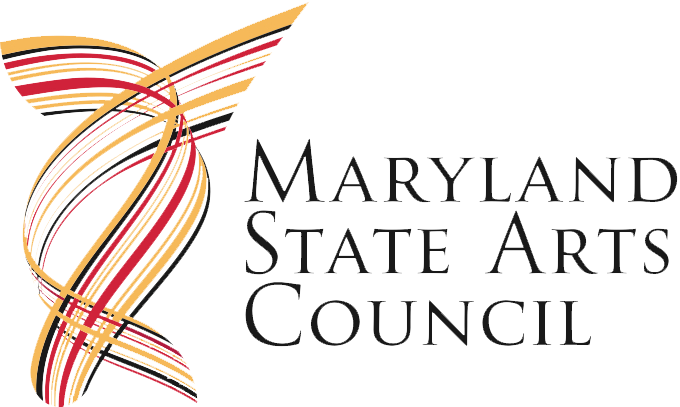 Travel the world at the 32st Annual Chesapeake Chamber Music (CCM) Festival which will be held in Talbot County, MD from June 4 through June 18, 2017 and experience the extraordinary. Ten concerts over two music-filled weeks of concerts will feature musicians from the world stage, renowned musical ensembles, and a range of familiar classics—Beethoven, Mozart, Gershwin, Ravel, Liszt, Tchaikovsky and more from Germany, Austria, Czechoslovakia, Italy, Hungary, Russia, and Latin America. The Festival also includes the premiere of a Primosch Quintet for oboe, violin, viola, cello and piano, commissioned for Chesapeake Music. The opening concert at the Avalon Theatre in Easton will feature a potpourri of music from around the world and a pre-concert cocktail party. Festival goers will enjoy this year’s addition of concerts at new venues to include the Aspen Institute on the Wye River, and the Tred Avon Yacht Club, as well as musical premier at Christ Church Easton. 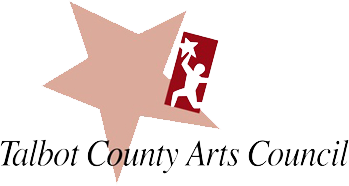 Sponsors of this year’s Festival include the Talbot County Arts Council and the Maryland State Arts Council. Additional generous financial support from corporate, public and private benefactors enables Chesapeake Music to offer affordable tickets for Festival concerts and recitals; open rehearsals are free to the general public. Tickets go on sale in April 2017. For additional information, visit www.ChesapeakeMusic.org or call 410 819-0380. 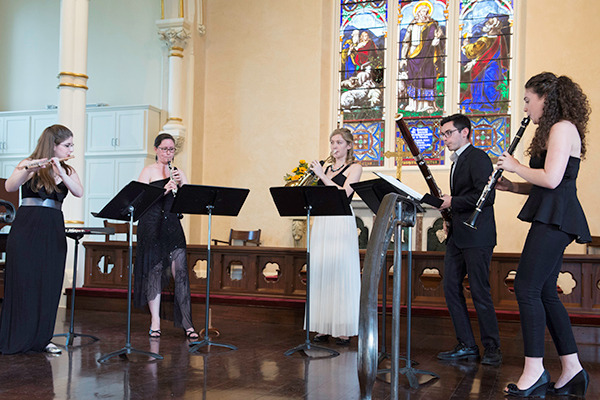 Pictured are artists performing at the 2016 Chesapeake Chamber Music Festival at Christ Church Easton, one of the venues for the 2017 Chesapeake Chamber Music Festival to be held June 4 through June 18, 2017.